There is nothing better than discovering new things. From the cool restaurant down the street, to the raved about juice cleanse, or to finding the new fashion brand, I did not know existed. Yes, I am that person, who year after year, I always want to be in the know and; of course share it with you guys. 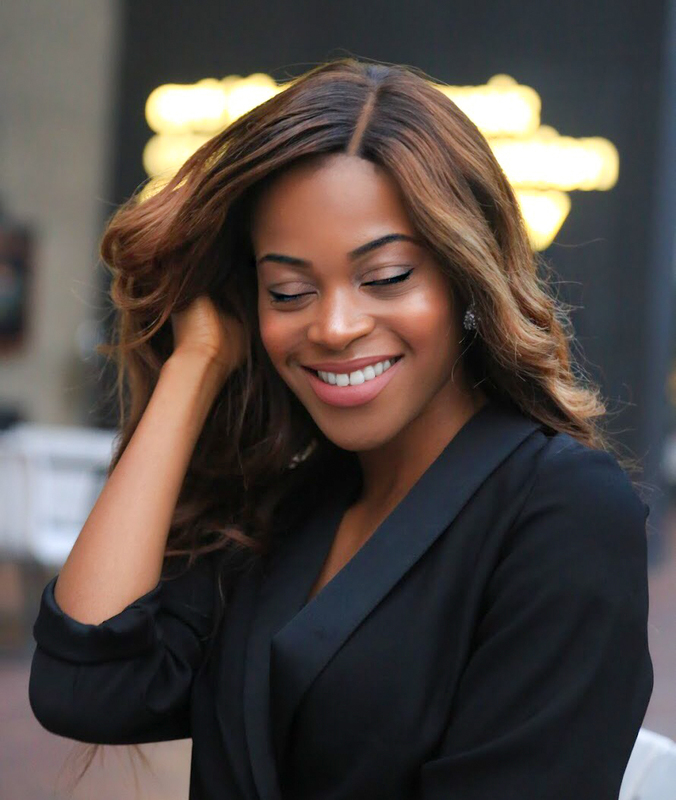 So to my surprise, I had a where have I been moment when I came across a luxury, fashion website; that connects shoppers to over 300 independent boutiques, from all over the world. Ladies and Gentleman, I give you: Farfetch.com. Have you ever thought that there should be a degree in what’s what in designer brands? My love for fashion forward pieces will never perish and it’s about time I put my knowledge to the test! Only way to find out is by playing Guess the Designer. 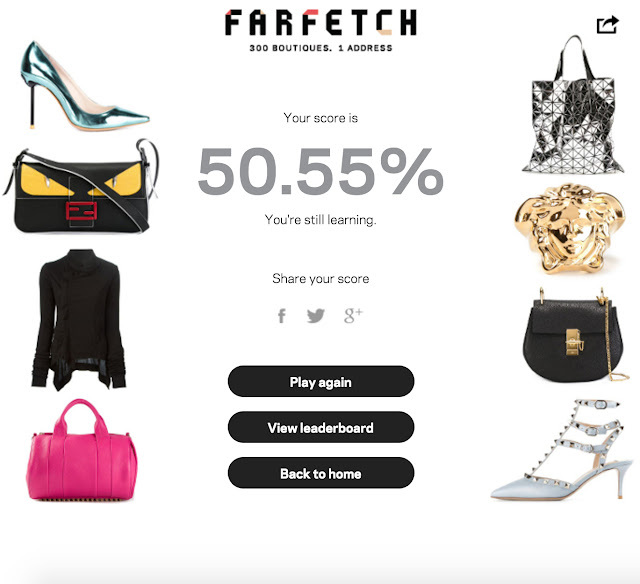 A fun, interactive game created by the guys over at Farfetch. It’s a fun quiz that tests your knowledge on the who’s who in designer brands. The generous bunch at Farfetch.com are offering my readers, who come out reigning in 1st, 2nd and 3rd, place, the chance to win £500, £300 and £200; to spend on their website. I’ve already shared this with my friends. It’s really that addictive. I have to give myself a little pat on the back on my first attempt. So, to all my readers who like a bit of challenge and think you have what it takes – Give it a go and don’t forget to tell me how it went.